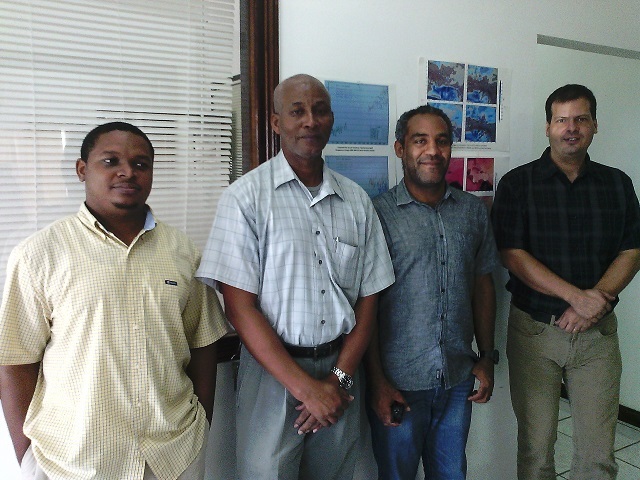 Charting a roadmap for the effective development and application of climate services in support of agriculture and food security and other climate sensitive sectors in Belize,particularly water, which is of strategic import to the Agricultural Sector of theCaribbean Region. The consultation brought together key decision-makers and users from the initial four priority areas under the GFCS: agriculture and food security, water, health and disaster risk reduction. It identified suitable mechanisms for improving and sustaining the flow of climate information to users with particular focus on agriculture and food security. The exercise also sought to enhance understanding of the need for climate services on sectors most impacted by climate change that can be implemented at the national level across the Caribbean. The Global Framework for Climate Services (GFCS) was established in 2009 at the World Climate Conference-3, which was organized by the World Meteorological Organization (WMO) in collaboration with other United Nations (UN) agencies, governments and partners to steer the development of climate services worldwide. The vision of the GFCS is to enable society to better manage the risks and opportunities arising from climate variability and change, especially for those who are most vulnerable to such risks. 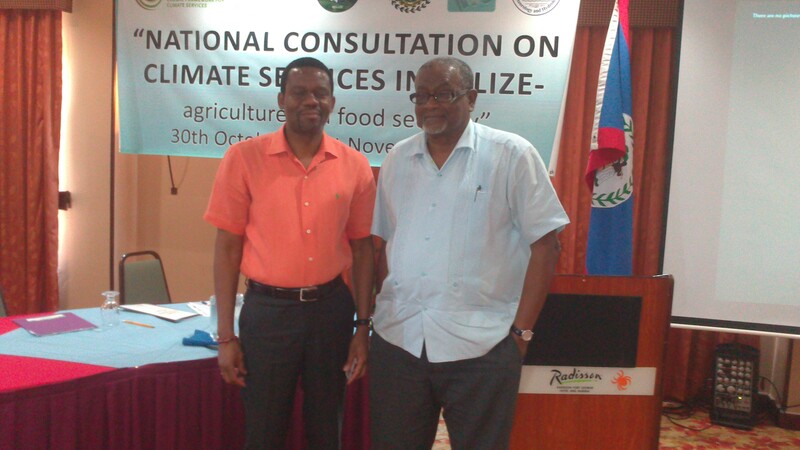 The next National Consultation on a Framework for Climate Services will be held in Barbados.